MacBook is printing lots of garbage pages. Rental Cable Modem TM722G for voice service(Land line) charges $10 per month. Purchased Arris TG862G Cable Modem and return the TM722G to Xfinity service center at Westgate mall to remove the $10 rental to save money. Have to ask the pre-owner of the TG862G to call 800-934-6489 Xfinity tech support to cancel account that associated with the TG862G Cable Modem. 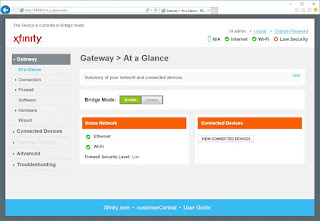 Otherwise, Xfinity was refused to add the Cable Modem to my home network/voice service account. Internet setup is easy for Cable Modem, but the Voice. You have to make 2 tech support call for them. The Voice service have to use L1 and it is using EMAC aka. MTA-MAC. Have to wait 24 hours to be working after set the EMAC up from Xfinity server. (The Xfinity tech support technician is not knowing the fact. So surprised of it!). I have to set the TG862G as "bridge" mode to cooperate with Fortigate FWF60CM router. 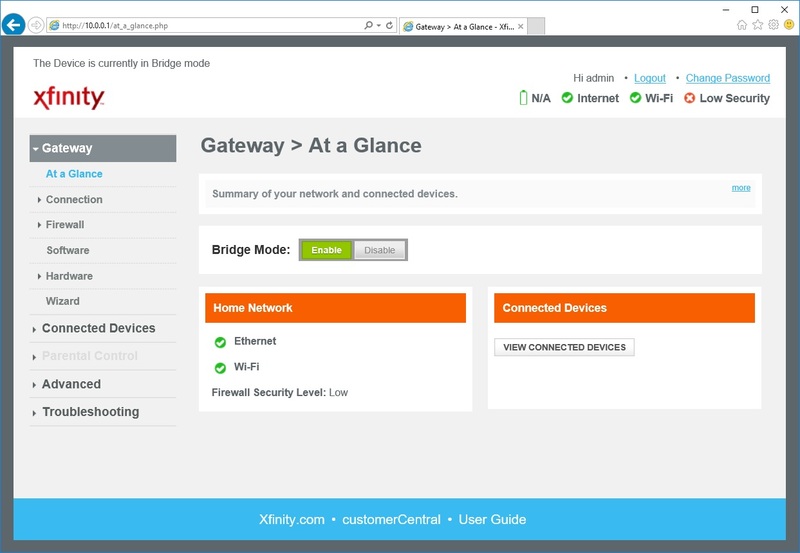 The WAN1 with DHCP from Xfinity will work with the "bridge" mode with DHCP disabled. Note: There are 4 LAN CAT5 jacks on TG862G, if you have LAN1 to WAN1 and the PC is connected to one of the LAN2~LAN4 with DHCP, then Fortigate FWF60CM router will have no internet connection then!!! The WiFi on TG862G has no internet connection even it is enabled, so just disabled it. To reset Cable Modem have to press and hold the reset button for 10 second. Its logon user name is "admin". Its default password is "password". 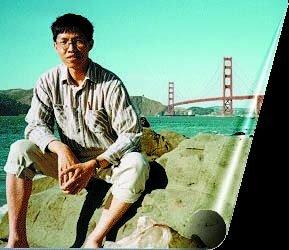 Its URL portal is at http://192.168.0.1. You have to set a laptop PC with fixed IP to 192.168.0.2 and connect the LAN1~LAN4 port on Cable Modem. Somehow, the URL portal is changed to http://10.0.0.1 after Xfinity reboot my Cable Modem and updated their firmware or something? !